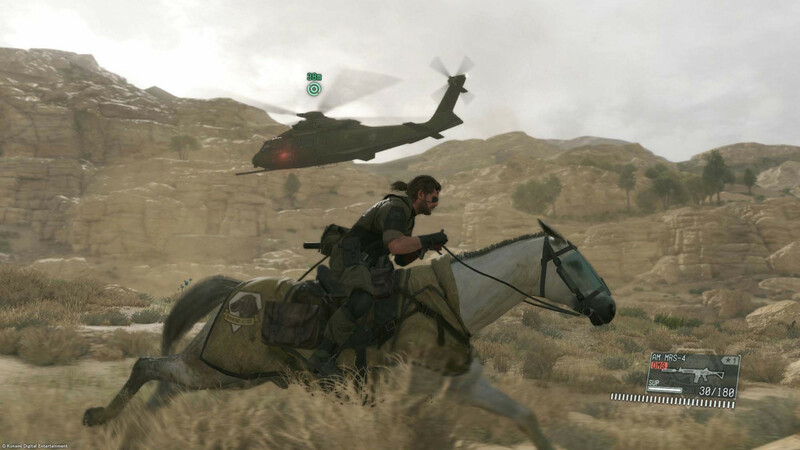 Metal Gear Solid V runs great on console, but how does it fare on PC? Chris Brown gives a rundown of the game's performance across a variety of rigs in this special PC-only report. In a move that surprised many PC gamers, Konami decided to move the release date of the PC version of Metal Gear Solid V: The Phantom Pain forward two weeks to coincide with the console release. This was cause for celebration, but it begs the question: does Konami’s confidence in the quality of the game extend to the particular wants and needs of the PC player base? One needs only to look to Batman: Arkham Knight to know there have been some poor quality ports released this year, but thankfully, for the most part Konami has released a very solid PC version of its open world stealth opus. On a high-end Intel i7 and Nvidia 980Ti rig, MSGV clips along at a rock solid 60fps with all options maxed out. While hitting this benchmark at 4K was not possible on the system, at 1440p a frame rate of 60 was easily maintained. Some of my experimentation with higher resolutions has also been quite promising. 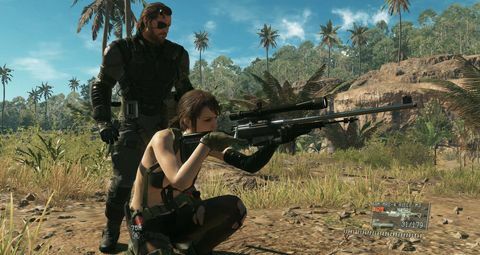 There is the option for high-end systems to use DSR or other down-sampling techniques to further push the visual fidelity of the game while still maintaining sold performance. On a more mid-range Intel i5 and GTX 760 system, texture detail needs to be dropped and other options tweaked, but once you find the right balance, 60 fps at 1080p is easily maintained. Even with some graphics options on lower settings the game still looks great, with visuals on par with or exceeding those of both the PlayStation 4 and Xbox One. While the frame rate is capped to a maximum of 60, you can reliably expect to maintain it regardless of the on-screen action, and thankfully you don’t need a monster rig to run the game. Any mid-range PC will provide smooth and reliable game experience. Despite the obvious effort taken to get the game to run well, there are a number of missing options that clearly show this was a console game ported to PC. There is no mouse control for any of the menus, and some in-game prompts will show controller inputs rather than keyboard and mouse controls. There are plenty of graphics options that can be tweaked to fine tune the visuals, but field of view is not one of them. None of these are deal breakers, but the fact that we are still seeing very basic features missing from triple-A games is disappointing. 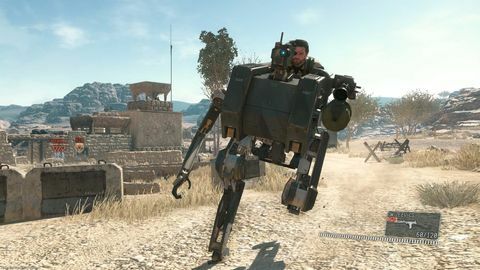 Even so, Konami has nailed the PC optimisation and released a great PC port of Metal Gear Solid V. While it’s missing some bells and whistles, it’s very easy to recommend to PC players from a purely technical stand point. Relive the story so far. 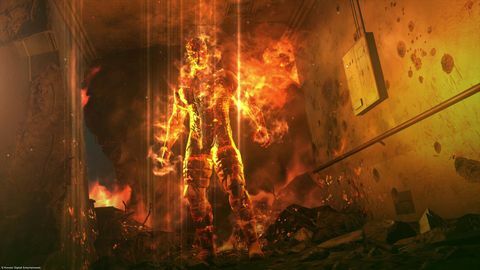 ▰ 4 Do these MGSV scenes convertly expose the relationship between Kojima and Konami? 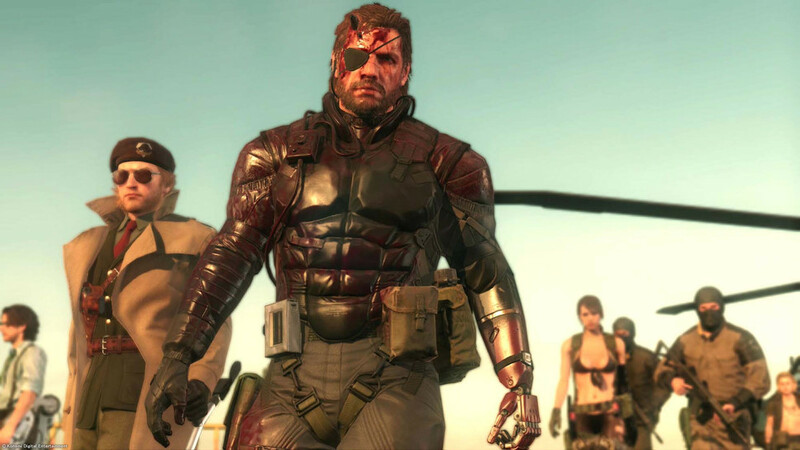 Did MGSV's first day really outgross The Avengers 2's?